Every year, the U.S. Coast Guard compiles statistics on reported recreational boating accidents. These statistics are derived from accident reports that are filed by the owners / operators of recreational vessels involved in accidents. 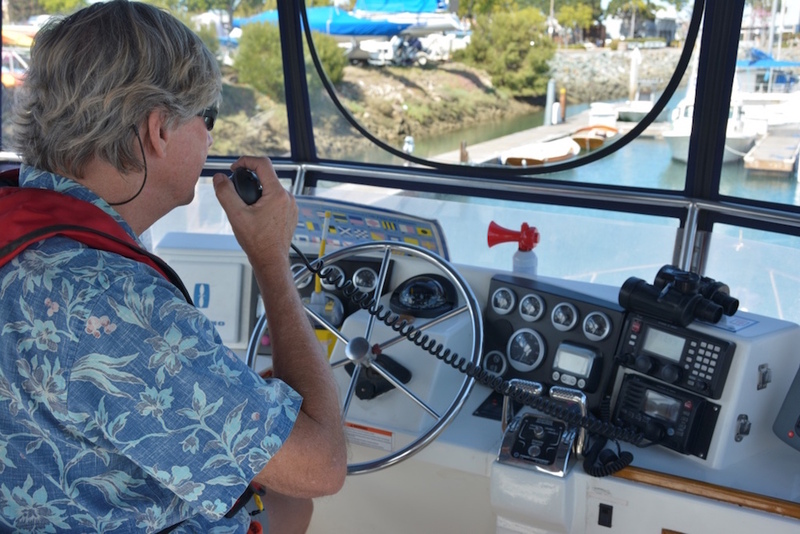 The fifty states, five U.S. territories and the District of Columbia submit accident report data to the Coast Guard for inclusion in the annual Boating Statistics publication. The 2017 Recreational Boating Statistics, released May 29, 2018, contain statistics on recreational boating accidents and state vessel registration. The publication is a result of the coordinated effort of the U.S. Coast Guard and the states and territories. 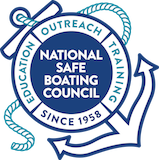 In 2017, the U.S. Coast Guard counted 4,291 accidents that involved 658 deaths, 2,629 injuries and approximately $46 million dollars of damage to property as a result of recreational boating accidents. Compared to 2016, the number of accidents decreased 3.9 percent, the number of deaths decreased 6.1 percent, and the number of injuries decreased 9.4 percent. Read more from the U.S. Coast Guard.